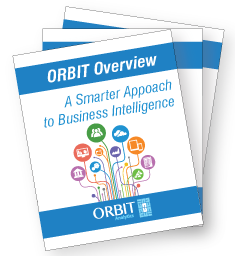 Once the domain of obscure startups, cloud-based business intelligence has launched itself into the mainstream – and for good reason. 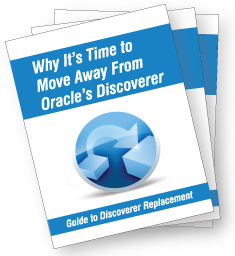 Oracle has indeed ended support for its ad hoc reporting solution, Discoverer. If you're wondering where to go now, let us point you in the right direction. If you're manually exporting massive data sets from Oracle E-Business Suite into Excel, and then organizing them to derive business insights, you're doing too much work. 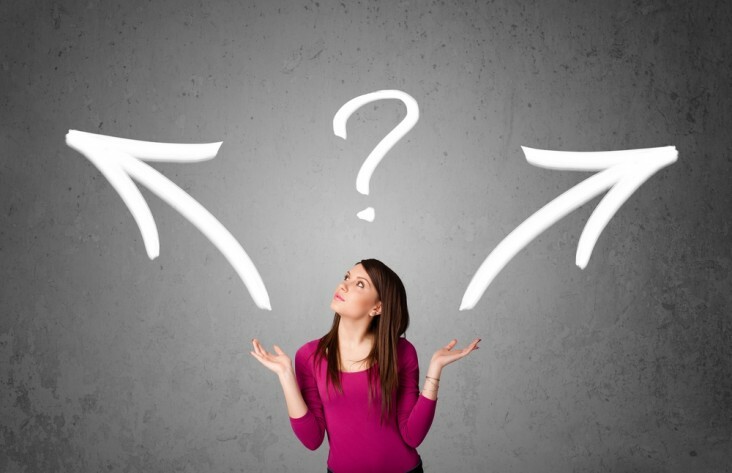 Managers face a difficult task when trying to present company information accurately. 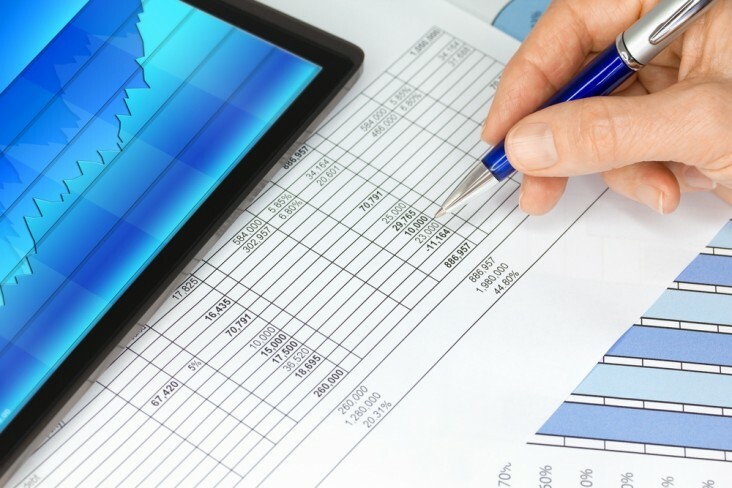 It’s essential they know what “data visualization” is and how it plays a role in communication. 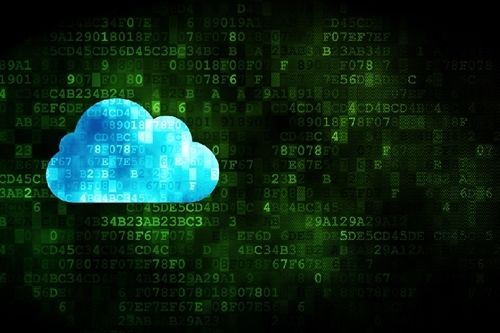 How does the cloud influence enterprise analytics? 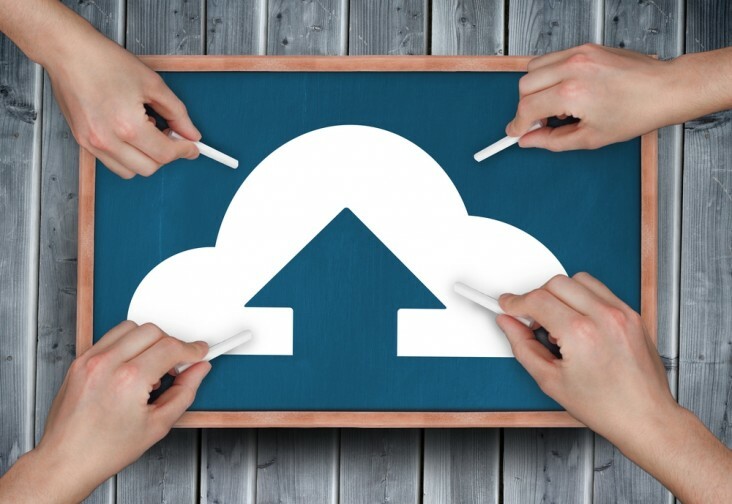 The relationship between BI and cloud computing is surprisingly complementary.